Are you looking for a great vacation spot? 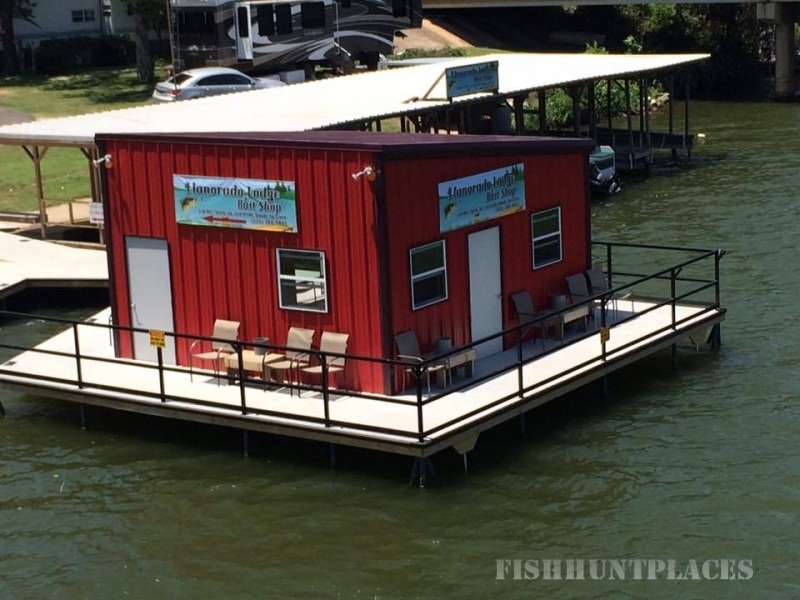 Come to the Llanorado Lodge on beautiful Lake LBJ in Kingsland, Texas for a great get-away. 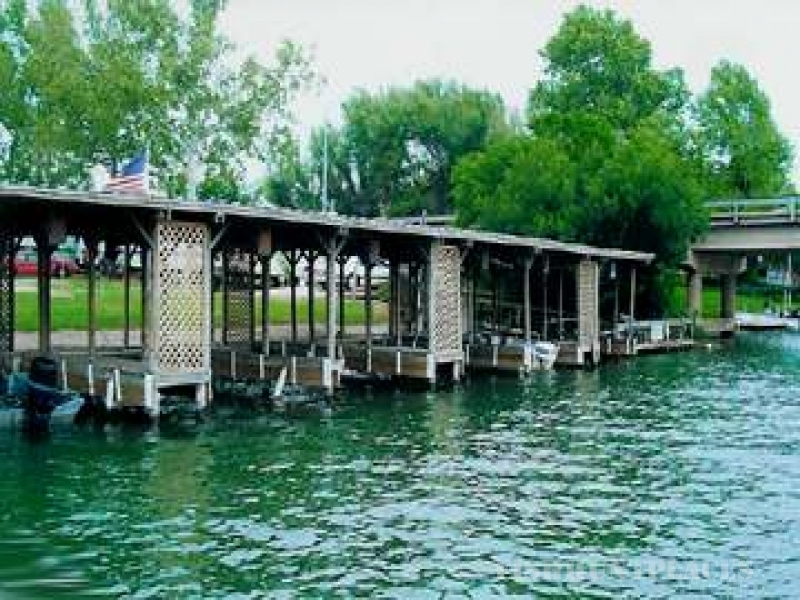 Llanorado Lodge is located on the shore of Lake LBJ where the Llano and Colorado Rivers meet to form Lake LBJ. 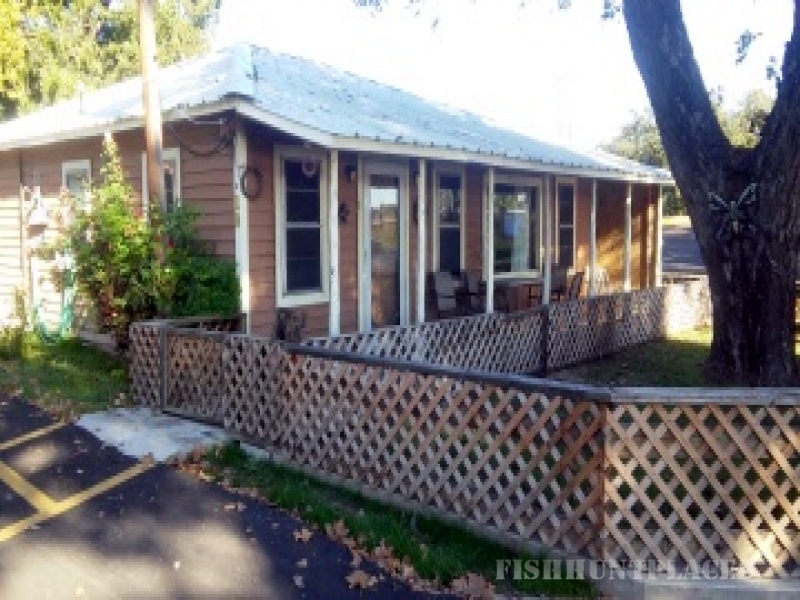 We are next to the bridge on Ranch Road 1431 and have ideal fishing and boating from our location. We are only a 60 minute drive from Austin, 85 minutes north of San Antonio and about 3 1/2 to 4 hours from the Dallas/Ft. Worth area. The owners, David and Gail Walden, have been busy making more improvements to Llanorado Lodge and updating the cabins to make your next vacation to the resort even more pleasant. The RV spaces include 4-way hookups: water, sewer, electricity and cable TV. Each RV space has its own concrete patio. Sorry, BBQ grills are not provided for RV spaces. You will enjoy the grassy grounds with several large trees, and picnic benches which provide areas for great picnics. 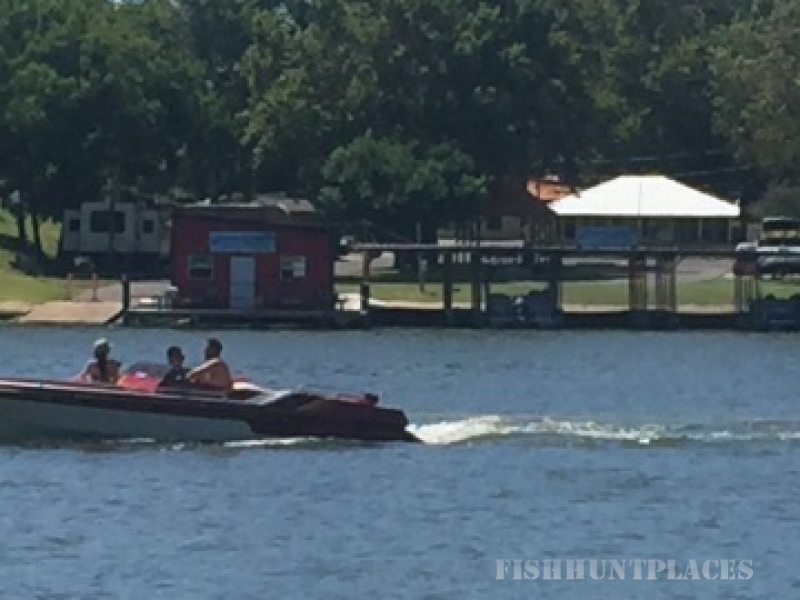 Lake LBJ offers fun in the sun and water activities for the individual or the entire family.